Educators provide practices to help teachers cultivate trust and compassion, while managing the pressures of standardized testing. Two local educators, Gamble Montessori High School teacher Krista Taylor and Principal Jack Jose, who have been writing a blog designed to serve as a resource and an inspiration for teachers, have recently published a guide for teachers. 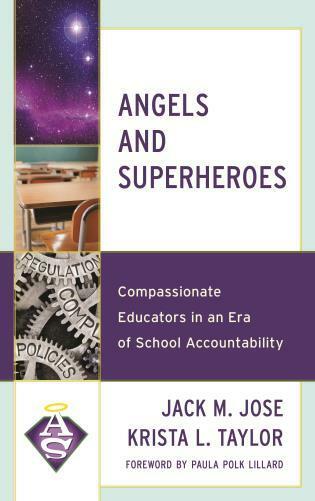 "Angels and Superheroes: Compassionate Educators in an Era of School Accountability," provides specific, reproducible practices to help teachers cultivate trust and compassion, while managing the pressures of standardized testing. They join "Cincinnati Edition" to discuss the challenges faced by many teachers today. Tune in to "Cincinnati Edition" April 24 beginning at 1 p.m. to hear this segment. More and more backyard gardeners are discovering the benefits of composting, from reducing waste going to landfills to providing rich organic matter for healthier and more productive plants. 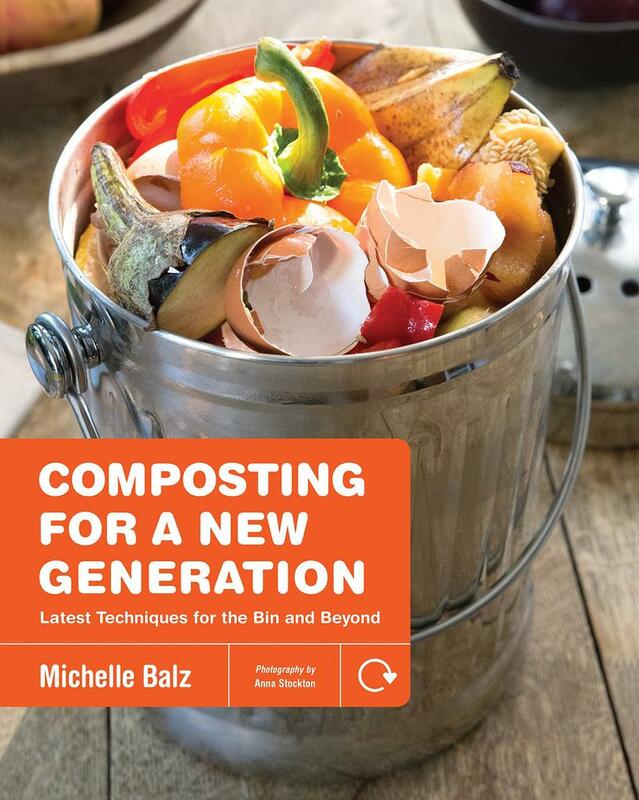 Local author Michelle Balz has recently published a comprehensive guide for gardeners, "Composting for a New Generation: Latest Techniques for the Bin and Beyond." 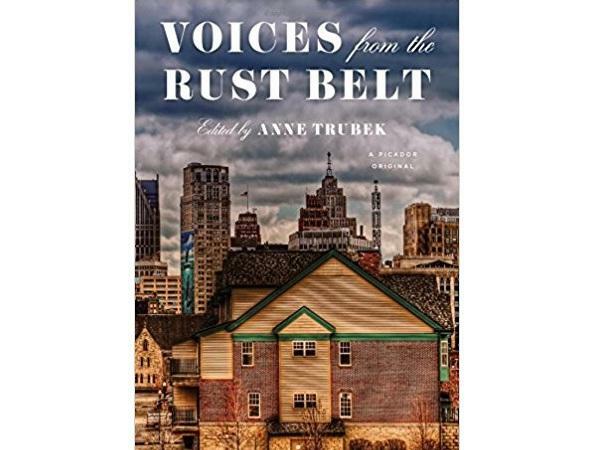 Why It's Important To Listen To "Voices From The Rust Belt"
"Voices from the Rust Belt," edited by Belt Publishing Founder Anne Trubek, is a timely and directly told collection of essays by 24 writers about the lives and issues – such as the opiate epidemic, school segregation, and lead poisoning – in cities like Flint, Buffalo, Cleveland and Detroit, which make up the heavily politicized and diverse region of America referred to as the Rust Belt. 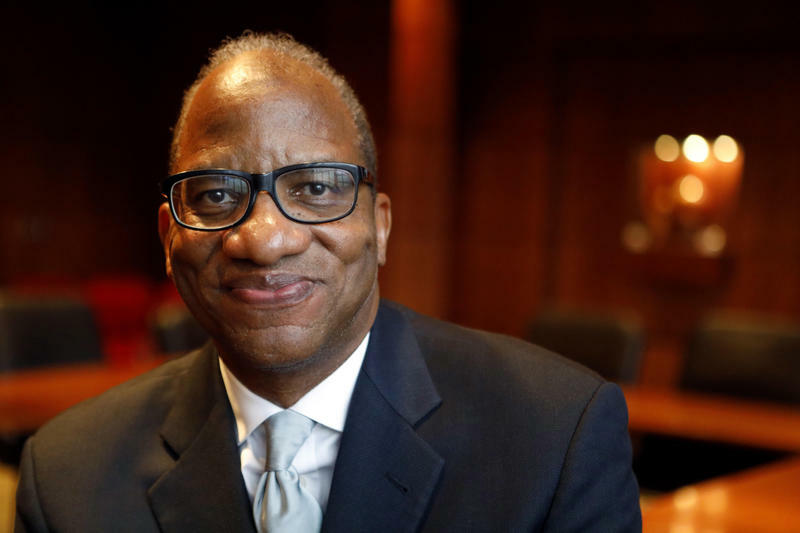 Author Wil Haygood is Miami University's 2018 convocation speaker, and incoming students will be the first to get copies of his upcoming book "Tigerland: The Miracle on East Broad Street."